24/7 Emergency Locksmith is proud to have hundreds of positive online Google reviews. 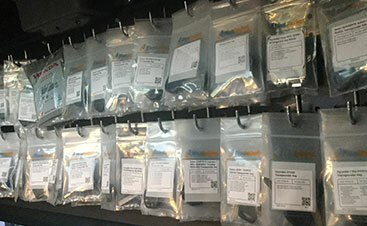 In fact, those locked out of their homes or cars in the Lehigh Valley searching for a locksmith on the web is one of the ways we meet many of our customers. 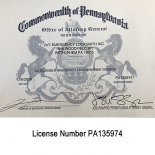 And while we are confident that if you search for a locksmith in the Lehigh Valley on Google or any other web search engine, we want to make sure that you know the various ways you can get in touch. Firstly, Google, of course. 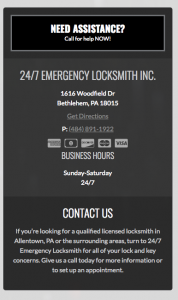 If you’re locked out in the Lehigh Valley, search for “24/7 Emergency Locksmith” and we’ll pop right up. In fact, searching for just “Lehigh Valley Locksmith” will bring us up right at the top! 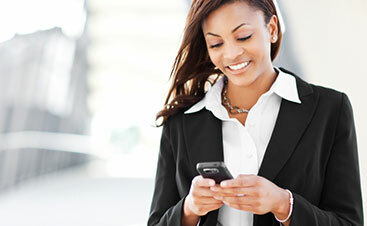 You can also simply give us a call at (484) 891-1922 and we’ll pick up 24/7. This is the best way to reach us. We encourage you to save our number in your phone! 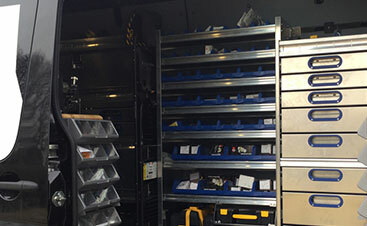 You can also visit our Contact Page on our website where you can find more information about 24/7 Emergency Locksmith. While we know contacting us usually isn’t due to happy circumstances, we are dedicated to working as quickly and safely as possible to get you back on the road or into your house or apartment at any hour of the day!